kai:*mad*....YOU GOT MY SISTER PREGNANT!!!!!!! kai:*gets more madder*......WHAT THE HELL YOU MEAN IT WASN'T PLANED..JUST SORT OF HAPPENED!!!!!! [torrie]i said wut i meant exactly.we werent planning on having kids this soon but we r.the only thing predictable about life is how UNpredictable it is,we wer gonna wait on starting a family but oh well.shes due 4 july or aug.
kai:*huge anime vain*...thinking.....I can't beleave he got my little sister pregnant!!!! kai:*still brotherly mad*......I'm pissed rate now at you torrie but I'll get over it and it takes alot of guts to stand here face to face with me and my father and tell us with your own mouth............I know this is random but did you say she's eating for three insead of two??? [torrie]it seems like shes eating 4 3,which means shes either having twins or a big baby.but seeing how we both have good geans its more likely twins.and i dont see it as a mistake.i never would or will say that this child or theses childrea were a mistake.cuz 2 me thats like saying u wish they never happened.i could never say something like that and i no u wouldnt have called kai or saiyo a mistake if u had them at my age cuz ur still gonna love them.i dont see her being pregent as a mistake but as a new start and a new chp in our lives that were gonna be sharing 2gether.so i didnt man up 2 any mistake.but im manning up 2 bringing a a new chp 4 every1 we no.kai ur gonna b a uncle and u,mr.ishida,r gonna b a grandfather and ur wife a grandmother.in my eyes i've made a lot of mistakes but this is NOT 1 of them. [torrie]*smiles*im happy hear that...if ur still mad about the choices we made im fine with that but i get the feeling u'll change ur mind wen the baby comes.we've already decide on a name 4 a boy and 1 4 a girl.4 a girl we wer thinkg about Ai(love) 4 the name and 4 a boy it was decided that we would name him kai after is uncle. kai:*gets shocked*..if it was a boy..you were going to name him after me but isn't it tradiciton to name them after their father not their uncle? ?....but why??? [torrie]*smiles*yea but i still think it'd b good 2 name him after u kai.i wouldnt mind having him named atfer his uncle then his dad.and my parents were all about break tradtion.thats y sam and i r allowed 2 marry who we like.besides i stand by wut i say and still want 2 name it after u if its a boy. me:*smiles*....YAY!!! !...no ones mad at me any more!!!!! [torrie]*hugs u from over ur shoulder*wut skool r u going 2 b attending? ?if its the regular high skool i can drop u off and drive u home.i go there 2.the stichs dont hurt as much now so i can go back 2 work and skool. [torrie]*laughs*i no.and if the principal tels u anything about not wearing the uniform and letting bankai hurt them tell him 2 call me and ill b over there as soon as i can and explain everything 2 him. 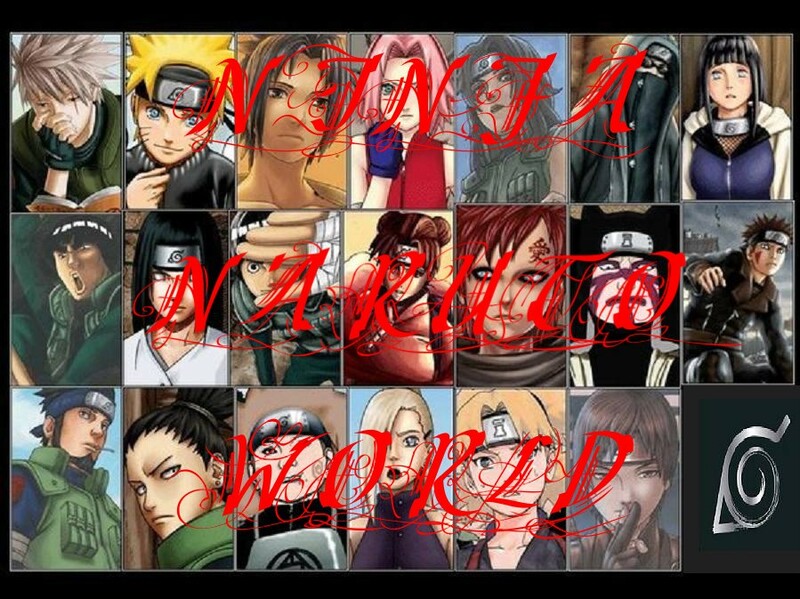 kai:*confussed*.... ...who are sakura and ino???? [torrie]sakura and ino r opssesive fangirls.ino likes me and a boy named sasuke uchiha and wont leave me alone.shes always messing with saiyo and sakura with sam over sasuke even though sams with gaara. kai:*stops laughting*....why are you growling???? me:*growls more*....cause I thought about them liking and buging you kai!!! [torrie]*laughs*u still havent met my sister huh? [torrie]*smiles*thats sam and her fieance. [me] as in..saiyos brother kai? [me]U NEVER TOLD ME U DIED!!!! [me]GRRRRRR!!! !HOW MANY YEARS DID U LOSE!?!?!?!?! ?